 The Deer Alliance came into being in 2001, in response to Coillte Teoranta’s imminent requirement for independent hunter competence assessment (see previous postings). Between 2001 and 2004 the Deer Alliance Development Committee, comprised of representatives of participating bodies, examined alternative hunter training and competence assessment models including those previously available in Ireland and Britain, together with other European and international models. During this period all expenses were met individually by the participating organisations and/or nominated representatives themselves. The Hunter Competence Assessment Programme 2005 – 2010 (HCAP) launched in 2005 after four years of deliberations and which included publication of the Deer Alliance Stalker Training Manual, remains a voluntary non-profitmaking exercise, with direct expenses funded by revenues from assessment fees and Manual sales. The initial cost of producing the Manual, which was substantial, was funded from grant aid received from Coillte Teoranta, National Parks & Wildlife Service, Forest Service (Department of Agriculture) and the participating deer organisations. Ongoing costs include secretarial and administrative costs, contribution to expenses incurred by volunteers assisting in HCAP MCQs and Range Tests, and promotional costs. Revenues are in general managed to achieve at best a break-even situation, with any surpluses arising from income over expenditure going towards general promotion of the HCAP project. Accounts are currently audited by Michael Ryan & Associates, Chartered Secretary & Accountants, Rathdrum, Co. Wicklow, to whom the Deer Alliance HCAP Assessment Committee is indebted for attention to services required. The following is a snapshot of the overall cumulative financial picture as at December 31, 2007. This entry was posted in Uncategorized on June 25, 2008 by Liam Nolan. The Second Edition of the Deer Alliance Stalker Training Manual (2008 Edition) is now available, cost €32.00 plus €3.00 p. & p. (total €35.00). To obtain your copy, download an Order Form from the primary website (www.deeralliance.ie), noting correct price €35.00 incl. p. & p., or write to Deer Alliance, P. O. Box 10, Bray, Co. Wicklow, enclosing all contact details (name, address, contact numbers, email address) and payment (cheques payable to Deer Alliance). We regret that credit card or laser card facilities are not available for processing of payments. Allow 10 working days for delivery. The MCQ stage of the HCAP Assessment process is based on the contents of the Manual. This entry was posted in Uncategorized on June 17, 2008 by Liam Nolan.